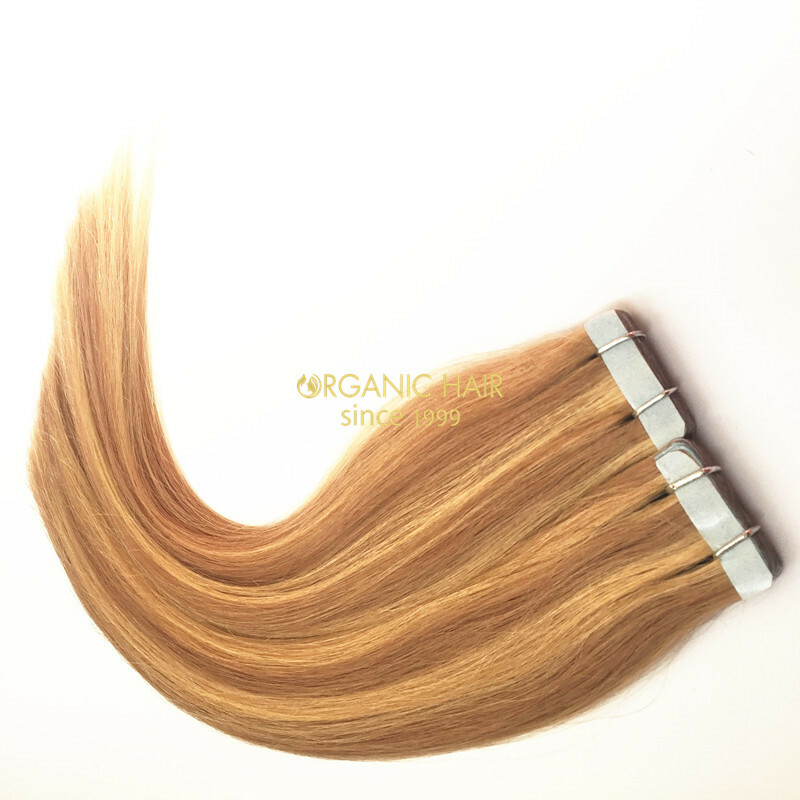 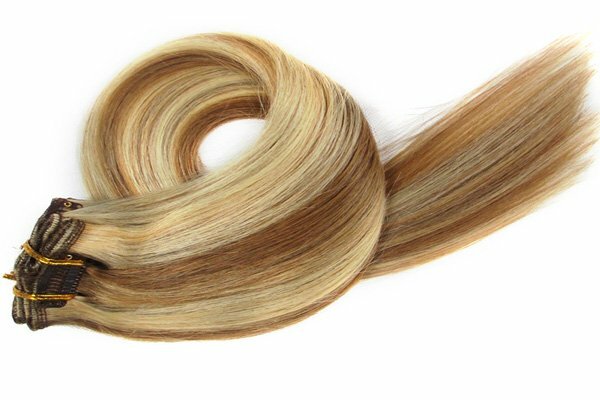 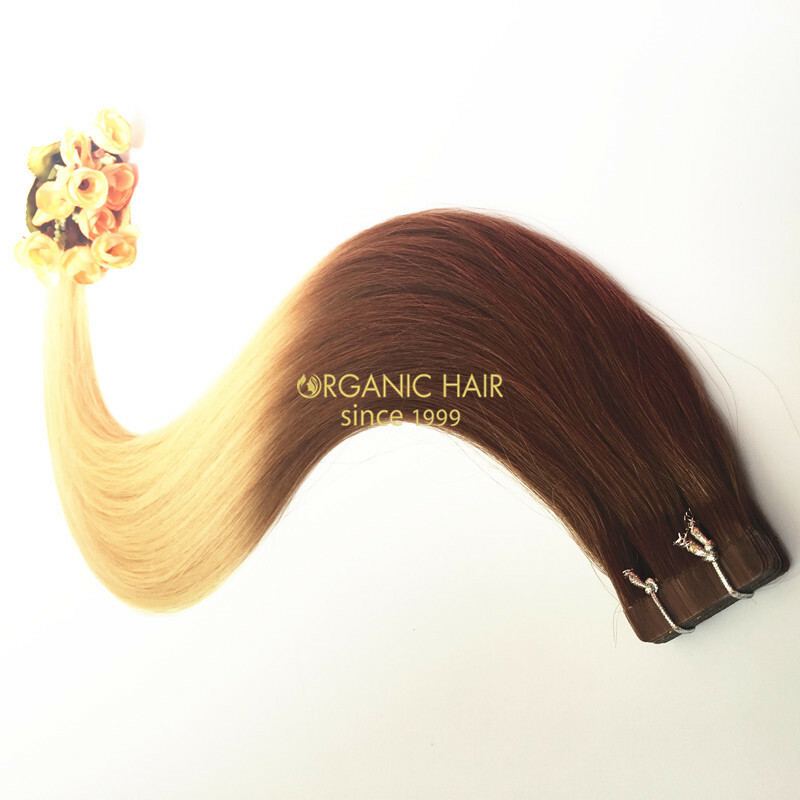 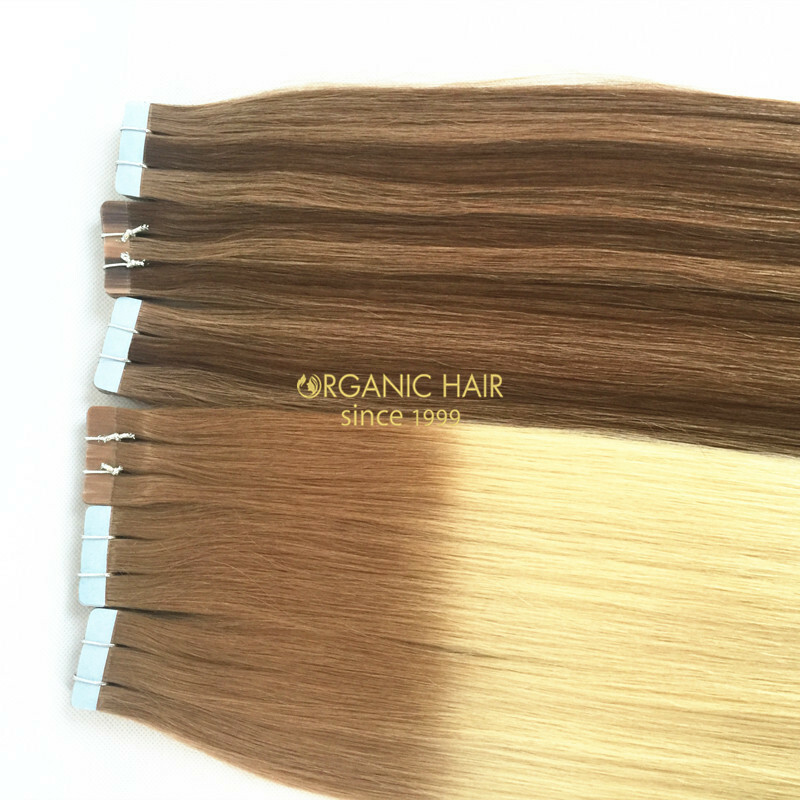 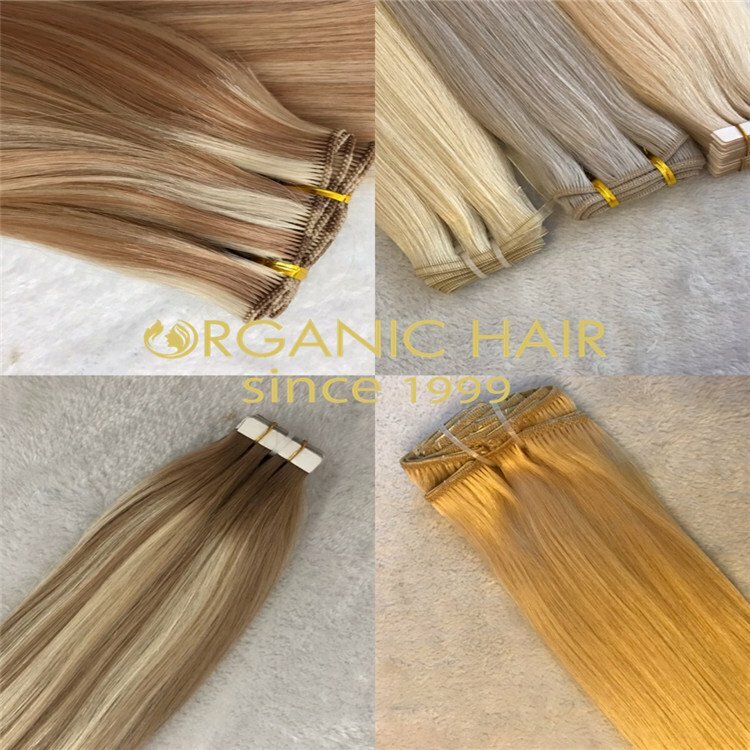 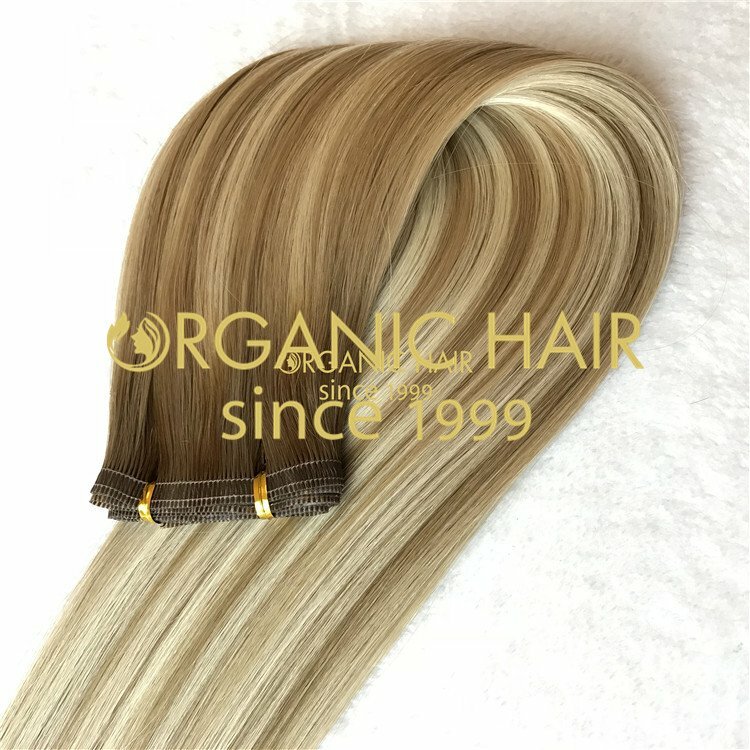 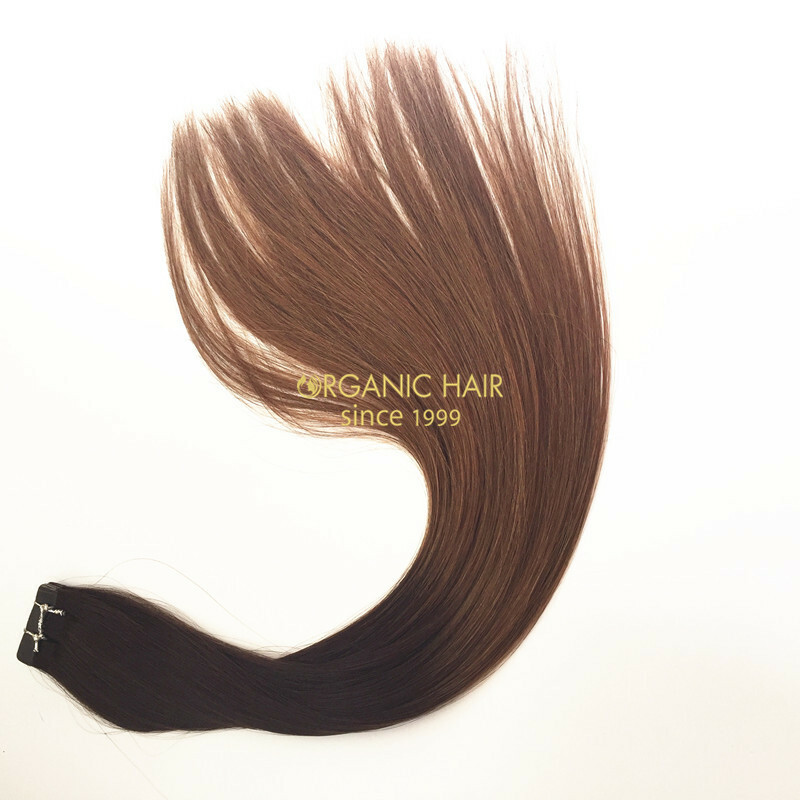 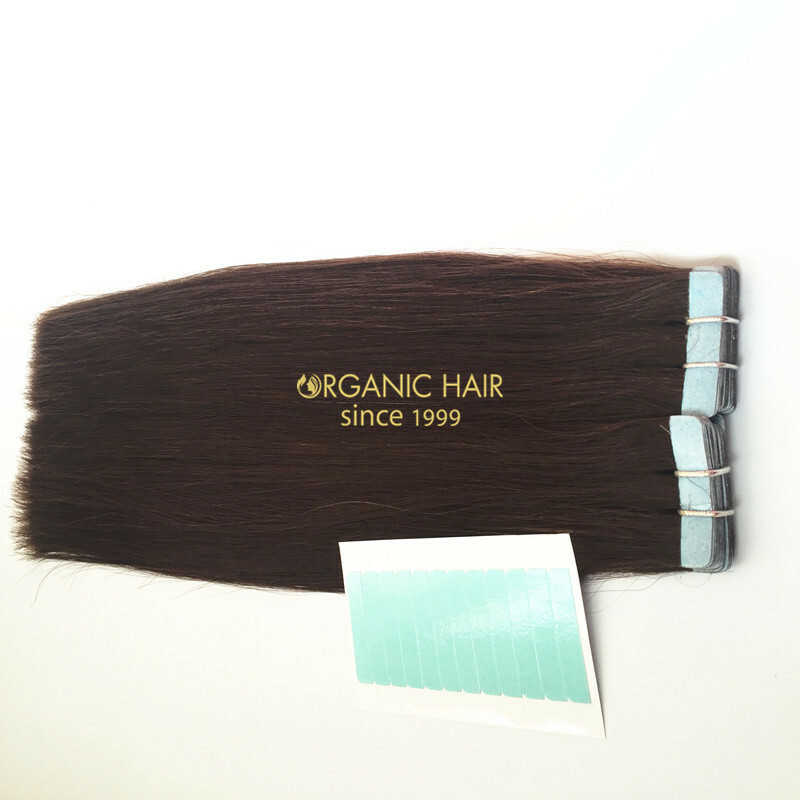 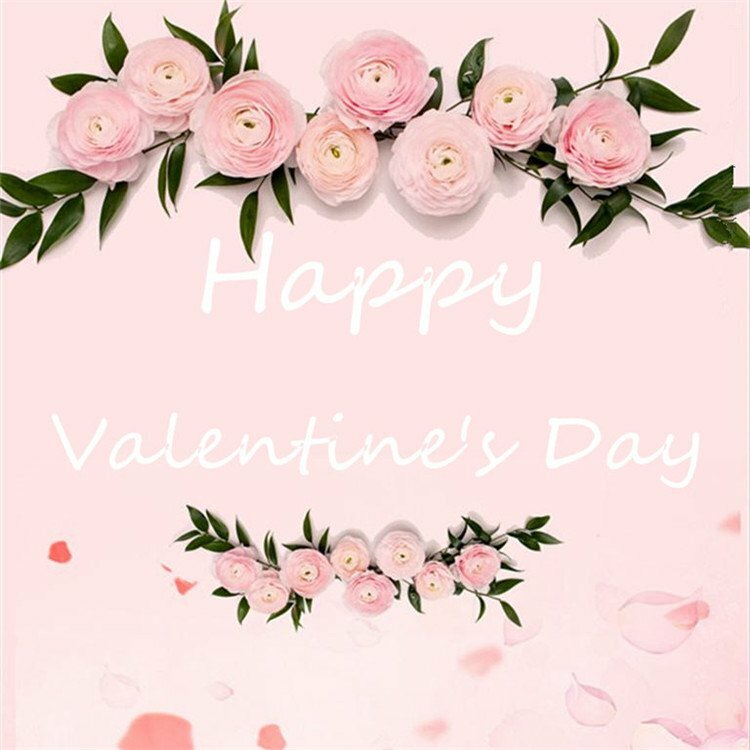 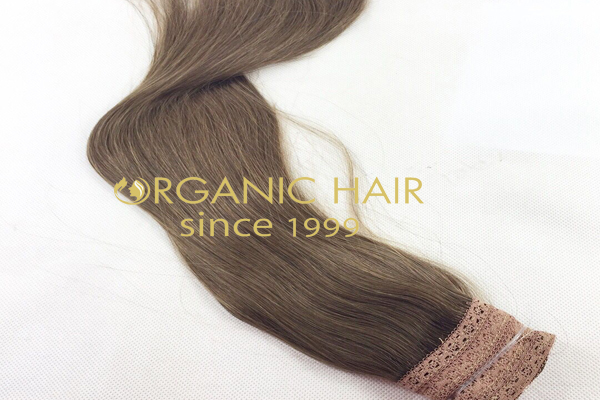 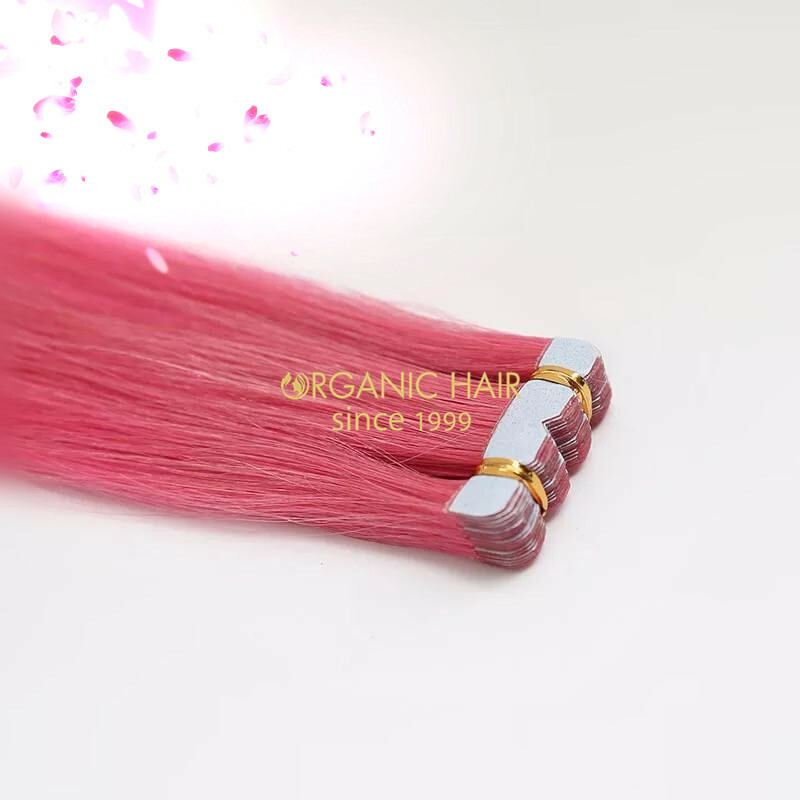 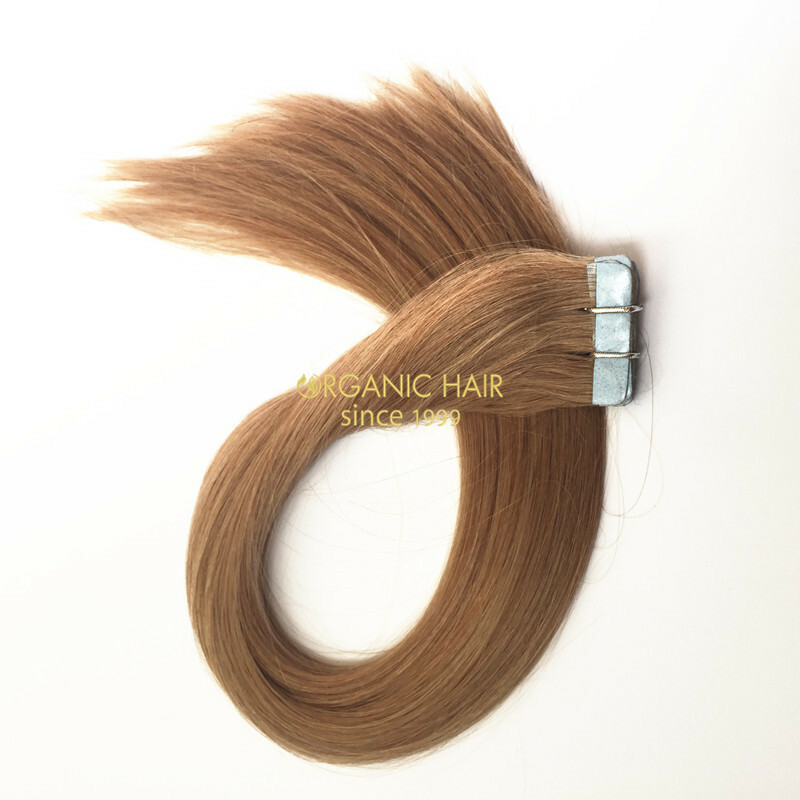 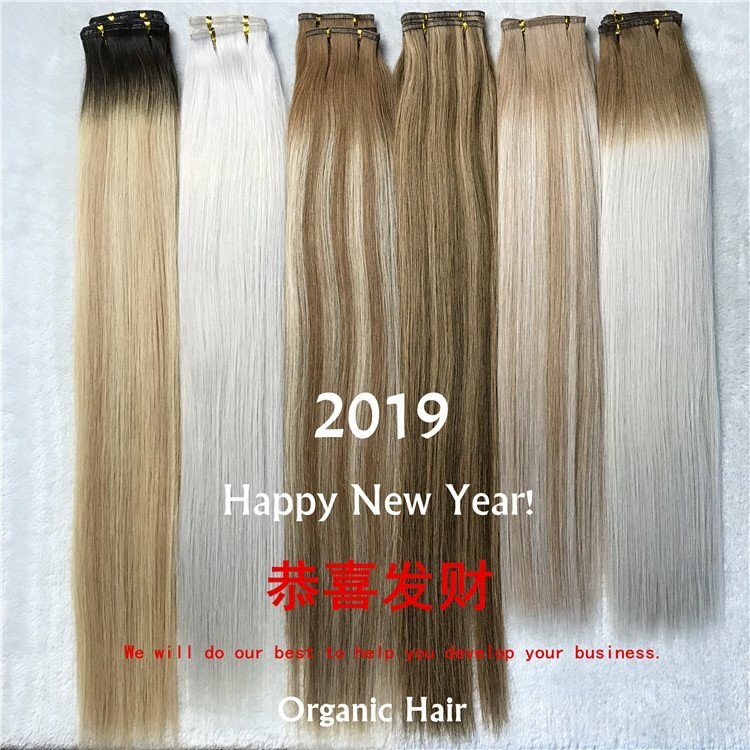 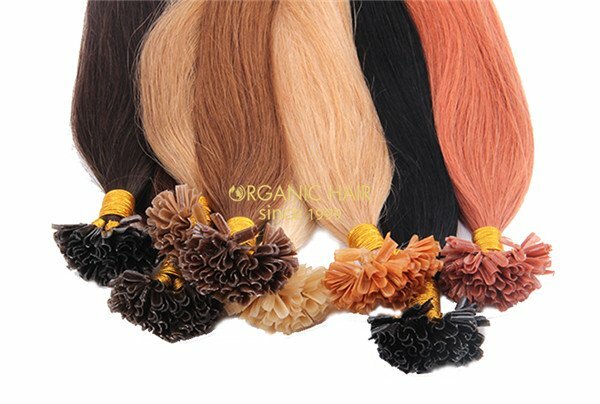 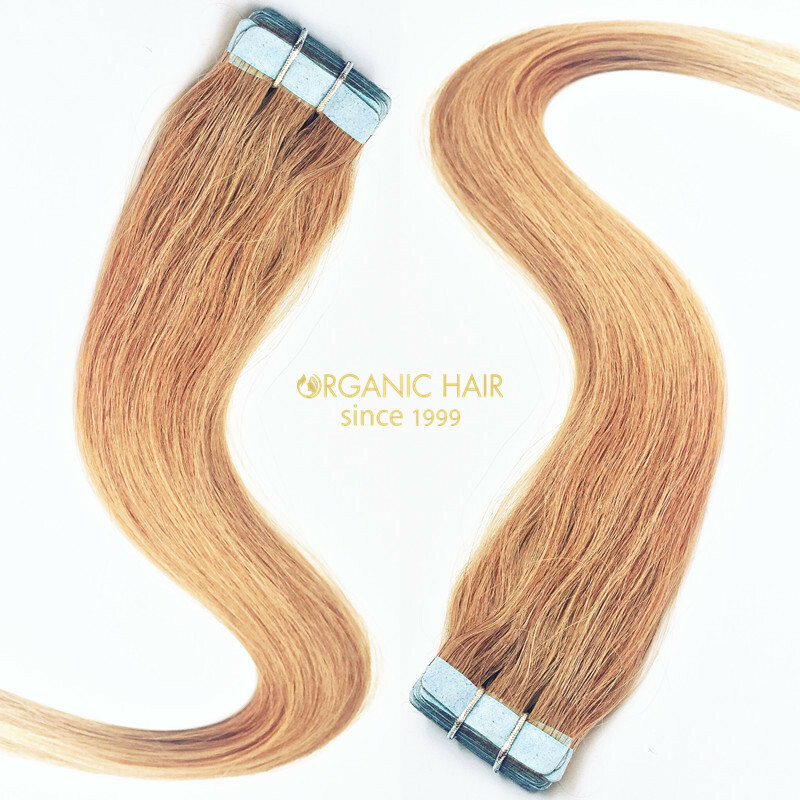 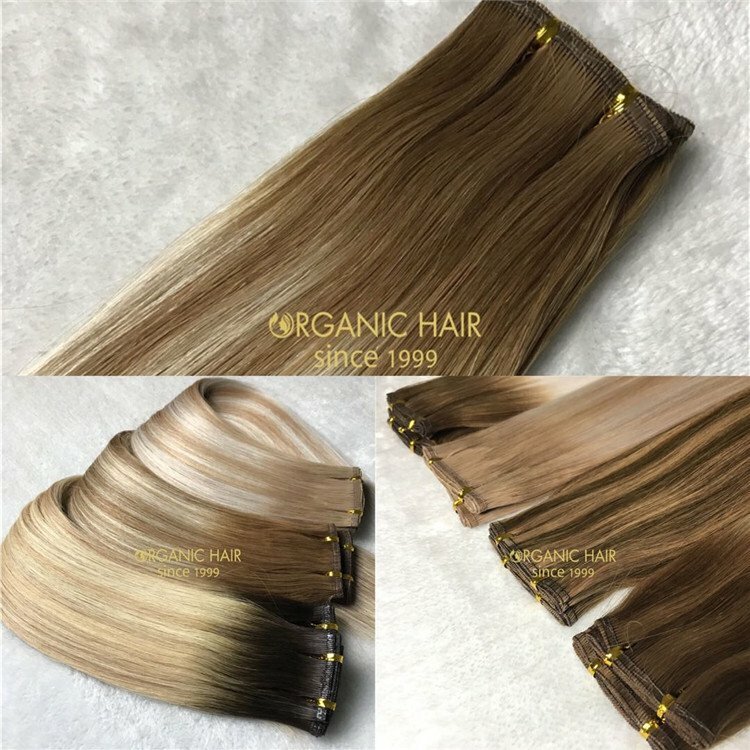 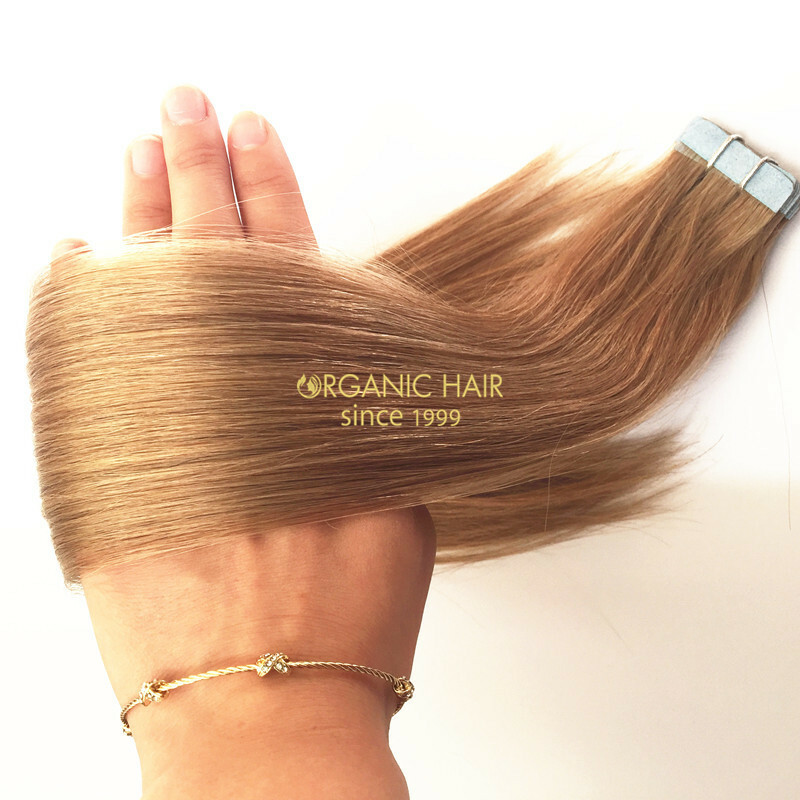 Organic tape hair extensions is our advantage, the tape hair tape part we use the American tape made, the hair no shedding and no loose. 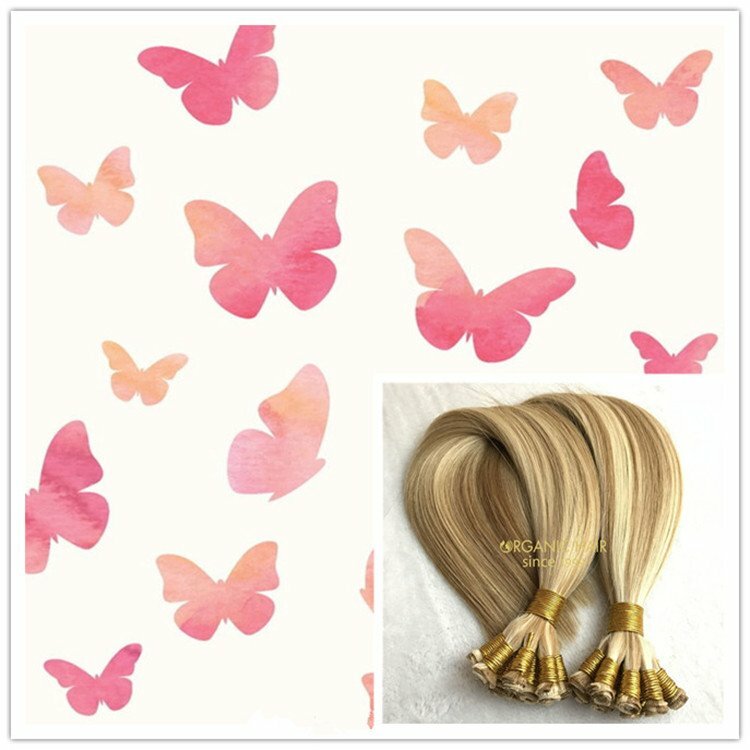 very good quality with very good price, your best choice ! 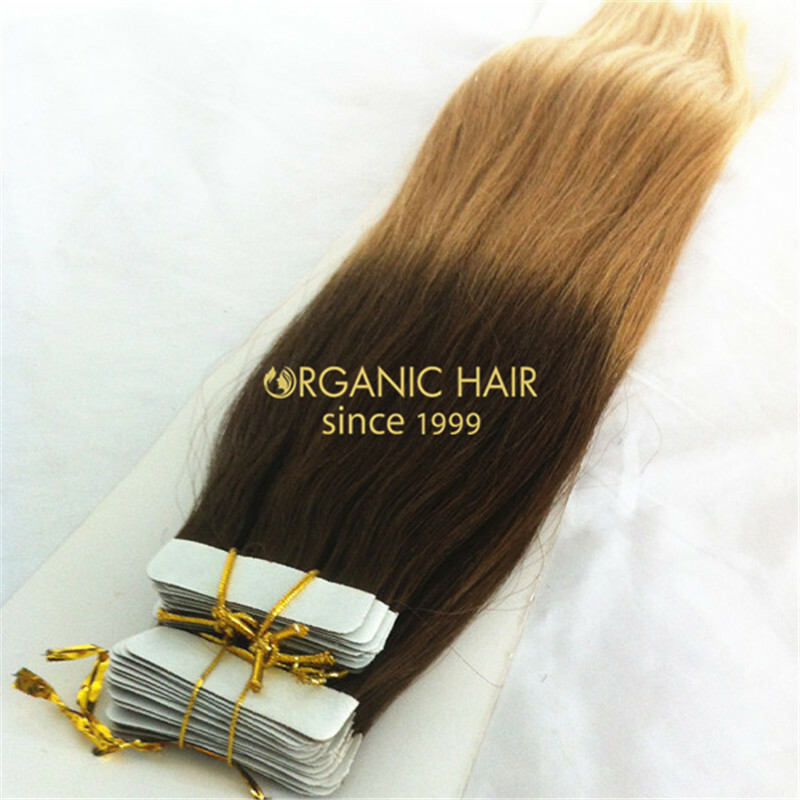 Organic hair factory own over 400 employees,300 works major experienced in produce hair for many years,20 works in charge of quality control ,30 Senior technical staff for new product design .Apart from that we have our own raw material purchase department collecting the hair material all over the world so that we can supply the real Indian ,Malaysia and Brazilian hair extensions to meet your need .Hair factory supply the hair extensions,hair piece, wigs and hair accessories .We also supply the OEM ODM service .